Whilst warm summer rain can be quite pleasant, cold wet rain is just not! Especially when the cold wet seeps through to your feet! Not to worry though because the Sealskinz Mid Weight Mid Length socks are ideal for these cool wet cycling conditions. Now you have no excuse! 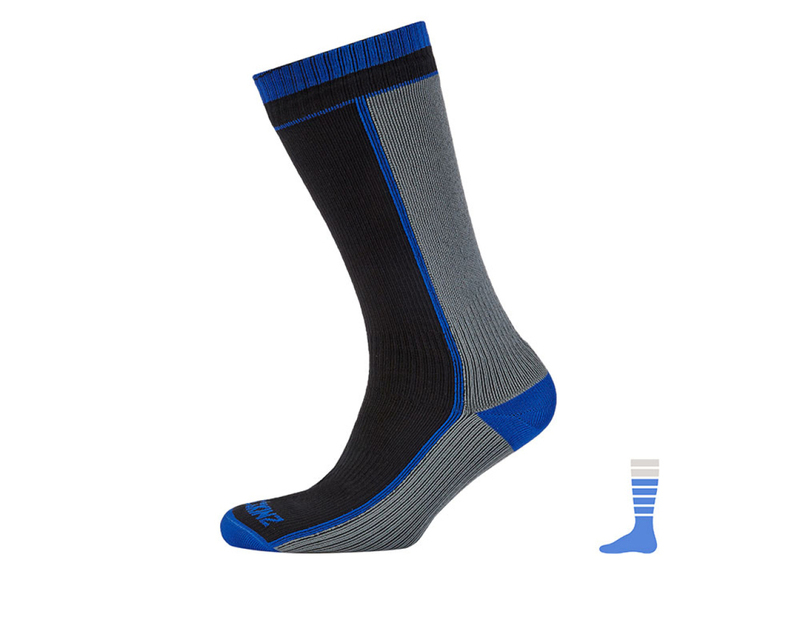 Cold, wet and windy conditions will no longer hinder your feet’s pedal power! 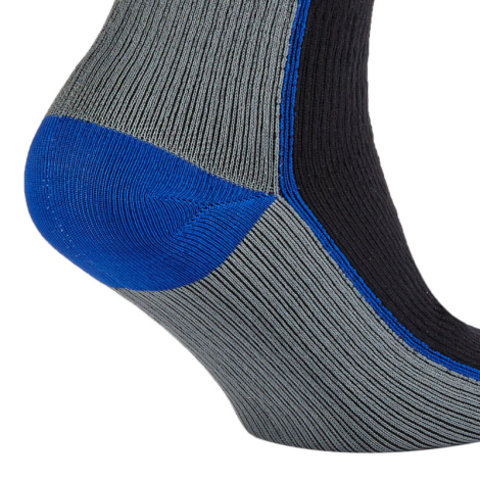 The Merino Wool lining provides excellent wicking and the seamless design makes these socks super comfortable. 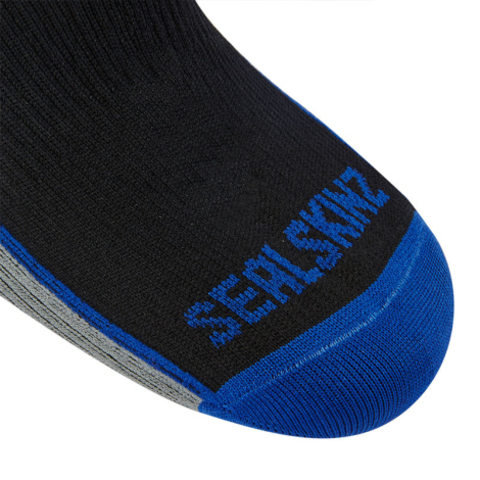 What can you expect from the Sealskinz Mid Weight Mid Length Socks?